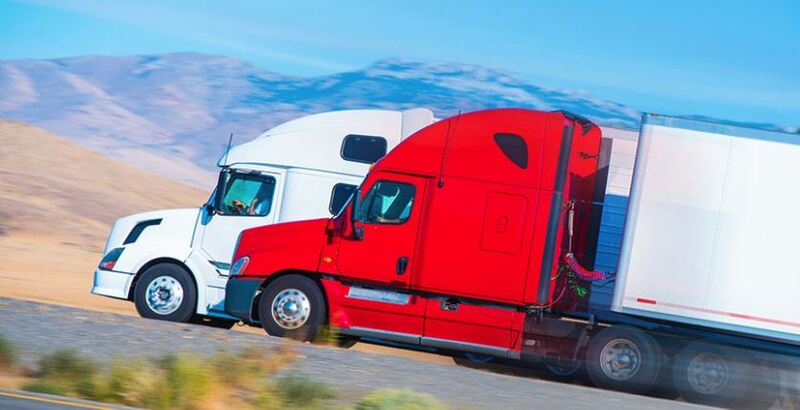 If you own a company that works over the road or are an independent trucker, you know how vital efficiency, comfort and safety are to your livelihood. Don’t be afraid to loosen the purse strings a bit when it comes to outfitting the vehicles that carry you and your cargo over the long haul. Perhaps the number one concern for operators is attaining excellent fuel economy. Schedule regular maintenance for your rigs by planning tune-ups ahead of time. Be proactive and don’t allow problems to dictate when repairs are performed. Frequent oil changes will ensure a clean bill of health for the engine. Lubrication of key areas and gasket replacement are essential also. Inspect the fuel vent periodically. Obstructions will cause faulty readings and lead to more complications in the future. It is worth it to accessorize your cab with items that will bring a little touch of home while out driving. Ditch the roadside diners and save money by preparing your meals. Aim to eat healthy by installing a miniature fridge in the sleeping quarters. A slow cooker is also an option for tasty dinners. Mobile technology has come a long way in recent years, so take advantage. Stay connected with an internet hotspot. Service can be secured through your existing phone or a standalone device. Satellite television services also offer options for on the go service. Always be prepared for the unexpected. The majority of drivers are out on their own for long hours before calling it a day. If your driving time is cut short by engine failure or one of any number of malfunctions, make sure you are ready to handle the emergency. Have a stash of warm clothing in the cab for times you have to be out in the elements while taking care of issues. A good GPS will let you know where you are in case you need a helping hand from a repair service. Battery backups are also a smart choice for keeping electronics charged.